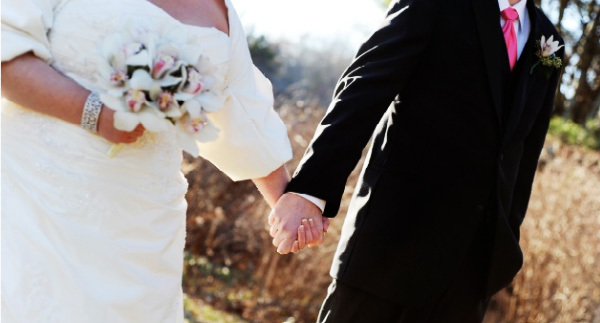 From the moment you step onto our nationally acclaimed, Four Diamond property, you know this is the ideal New Hampshire location for your unforgettable wedding! 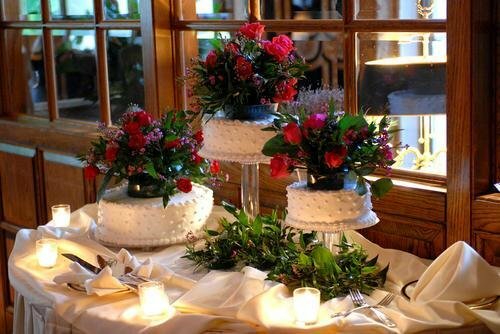 The award-winning Bedford Village Inn offers charm, sophistication and elegance to enhance your special day. Our beautifully landscaped 10-acre farm estate in Bedford, New Hampshire, features wisteria-draped walkways and seasonal gardens and fountains which lead to the gracious Great Hall or the intimacy of one of our private Restaurant dining rooms for your wedding ceremony, wedding reception, or rehearsal dinner. Any space at The Bedford Village Inn would be a special New Hampshire location for your wedding ceremony, wedding reception, or rehearsal party. But it is the experience of our Wedding Consultants and Staff, the professionalism of our carefully selected preferred vendors, and our meticulous attention to detail that will let you be the relaxed focus of delighted guests – assured the myriad details of your wedding will unfold as you hoped. The Bedford Village Inn’s most enduring tradition is a dedication to quality – and on that we have built a solid reputation.